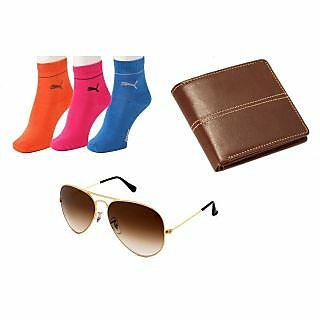 Shopclues is offering best Offer on Combo of Colorfull Trio pack Socks,Wallet & Aviator . Here we can get 72% Off on this Product. Coupon Code : SCFCBS194, Use this Coupon code to get this Offer .